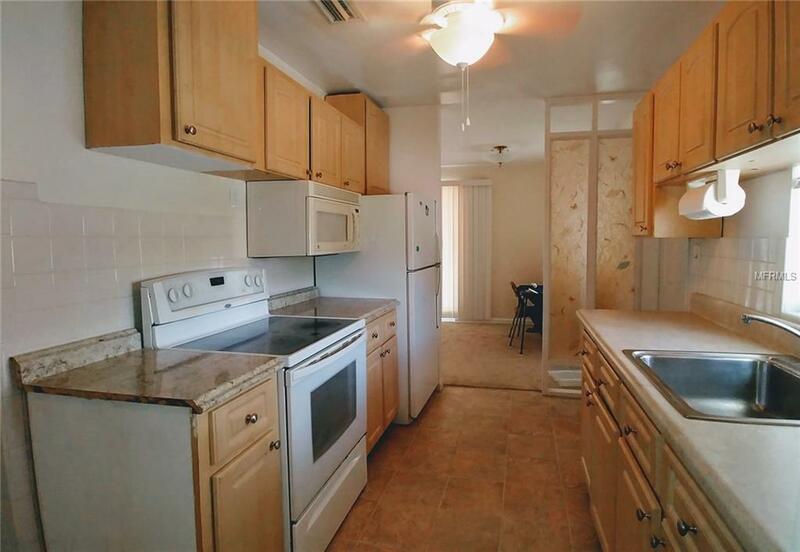 Newer central heat and air units inside and out + a wall unit that still works.Located near beautiful & renovated McGuire park and all services nearby. 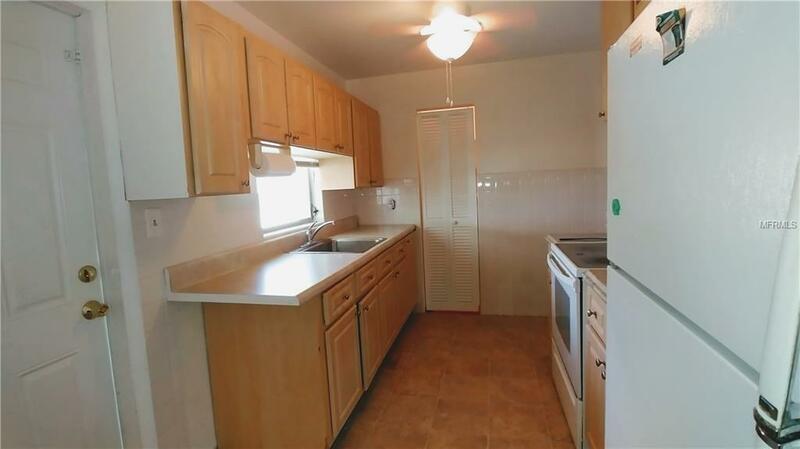 Close access to beach, 18 hole golf course, restaurants, hospitals, wonderful cultural center etc... Nice little house close to everything with city water and sewer. Sold "AS IS" with right to inspect. 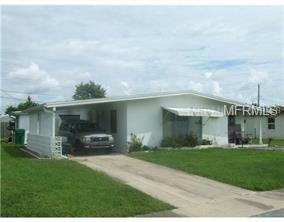 Not a short sale or foreclosure --Close quickly! 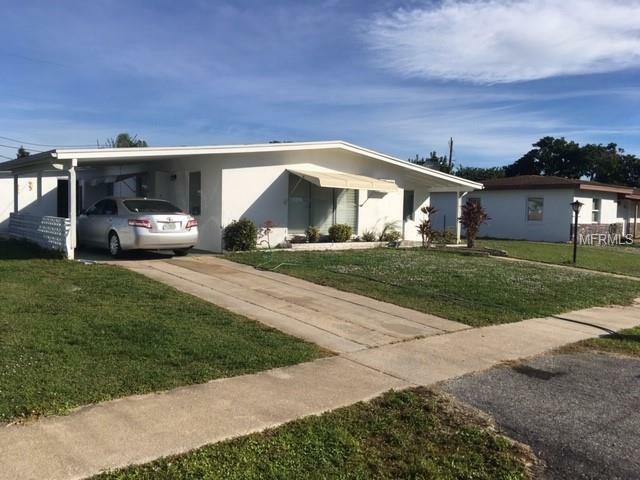 Seller is licensed Real Estate Agent.All buyers must present letter of pre-qualification and Proof of funds with contract.Leave contract open for 5 business days for Owner's response.